C.L. Cummings is a simple being. Most recently, her poetry appears or is set to appear in A Garden Of Black Joy: Global Poetry From the Edges of Liberation and Living, OUT/CAST, and apt. 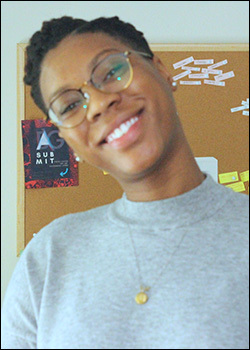 Currently, she resides in Baton Rouge, LA and edits BA/G, an online literary journal.